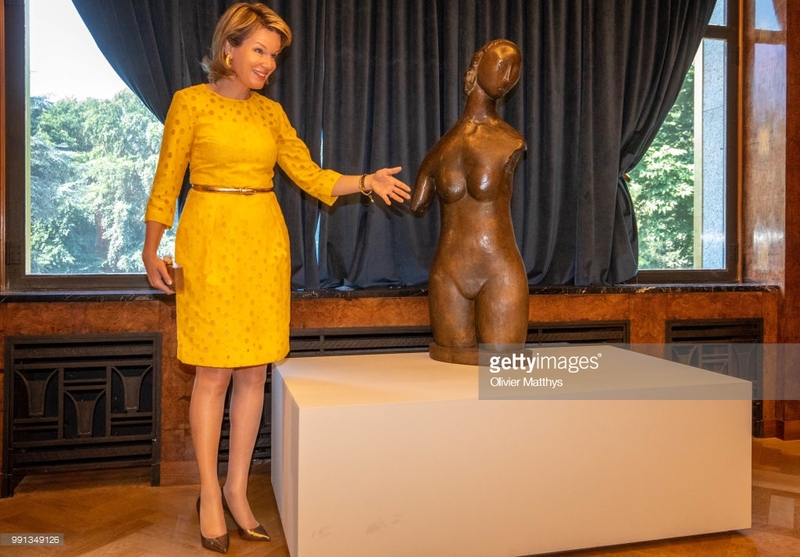 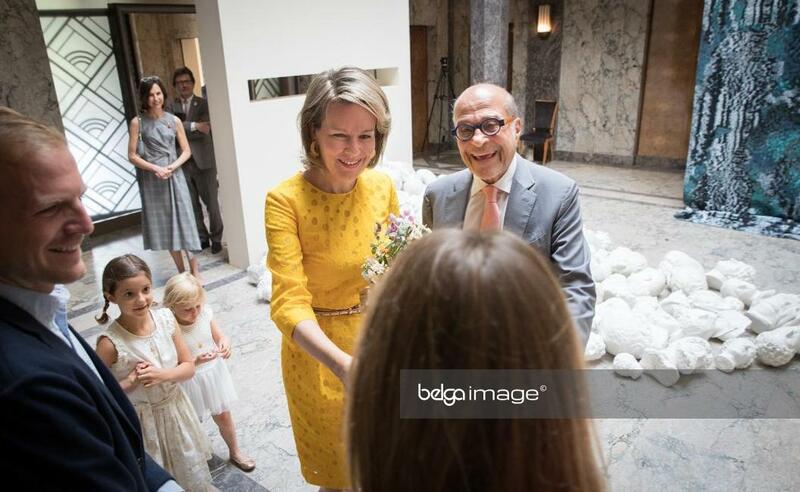 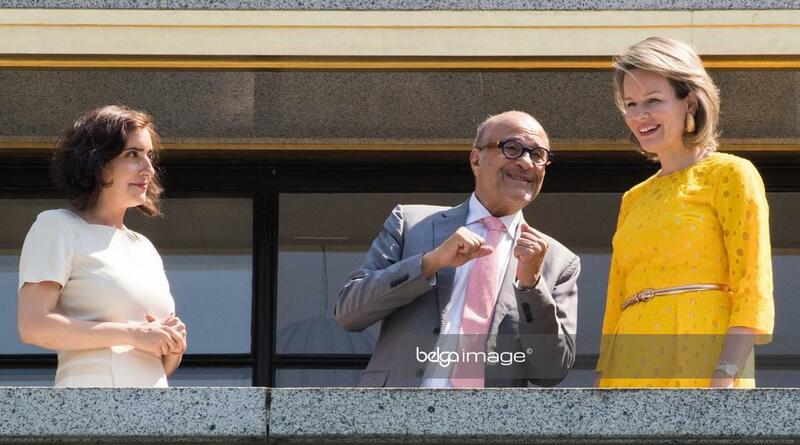 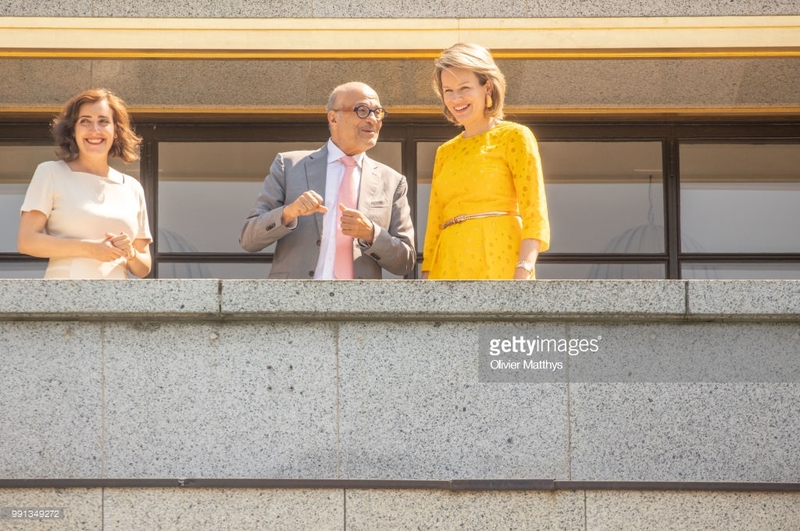 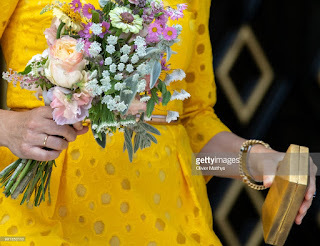 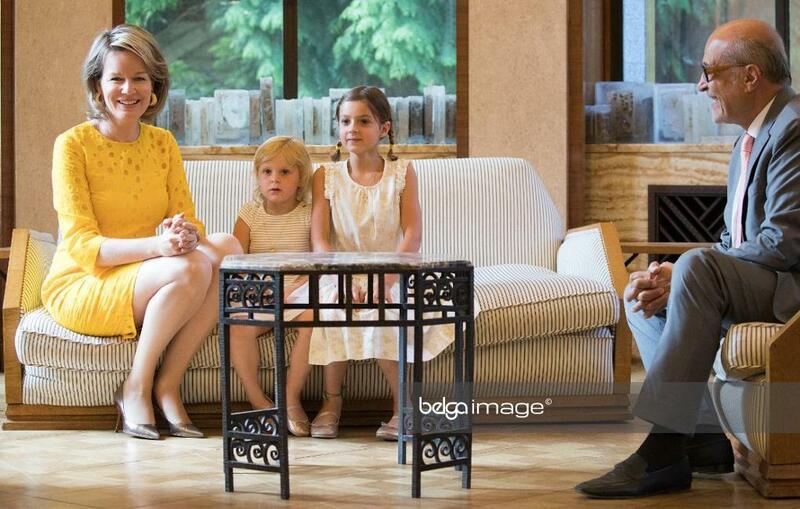 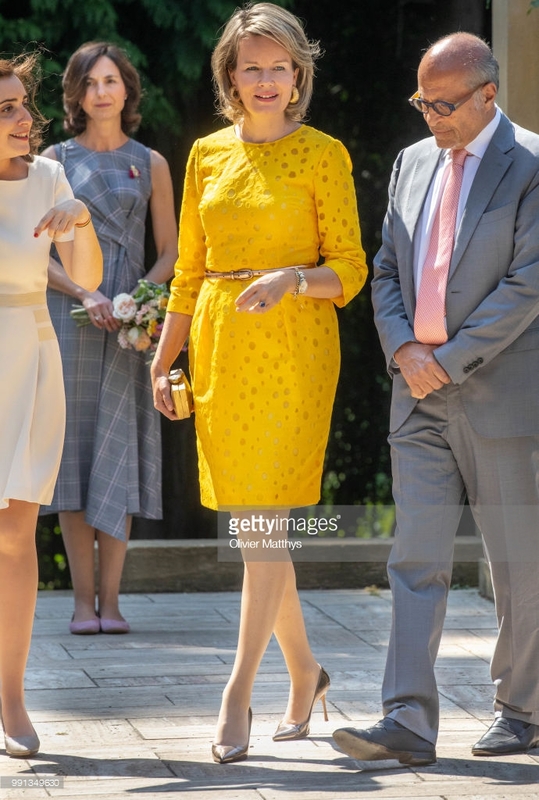 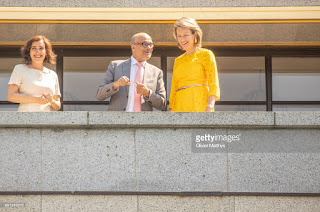 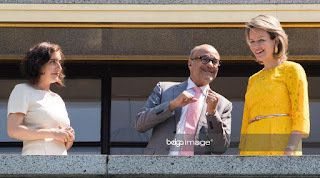 Queen Mathilde visited the exhibition "Melancholia" at the Villa Empain in Brussels. 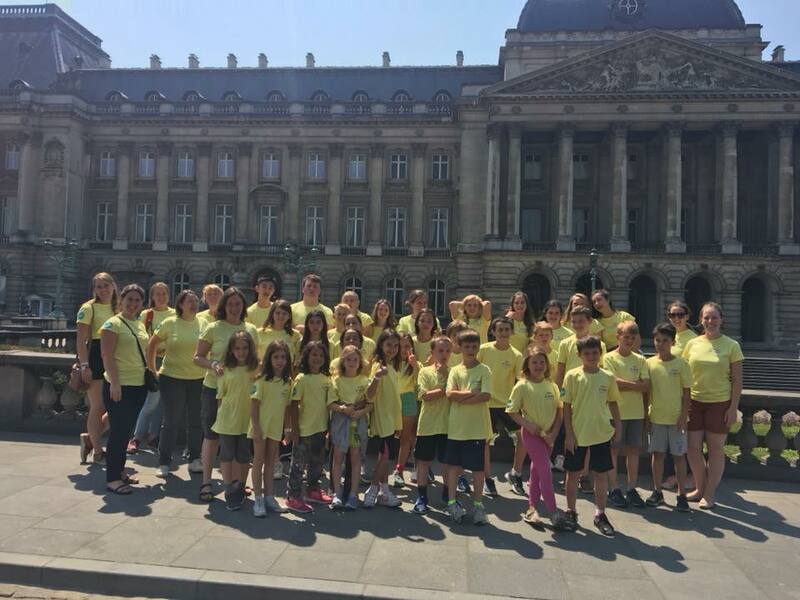 She was given a guided tour by owner Jean Boghossian and executive director Louma Salome. Clotilde Boël was her lady-in-waiting. 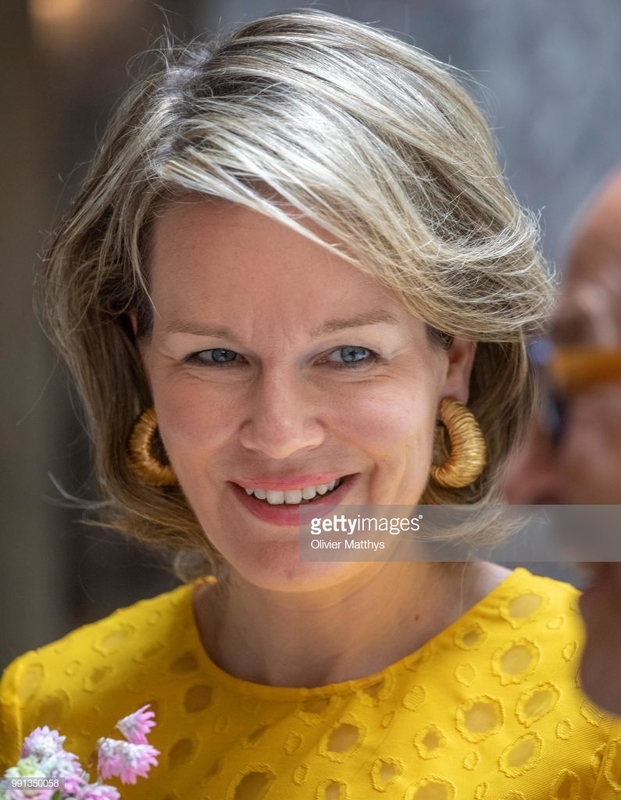 Also today, queen Mathilde had a meeting with teachers and pupils of D-Teach, an online learning platform for children of Belgian expats.